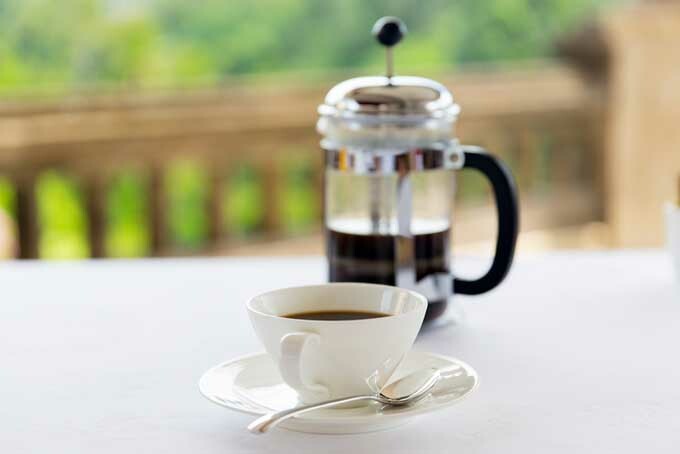 A French press produces coffee with a pure, rich taste and intense, mouth-watering aromas. Easy to use and waste free, it also gives you more control of the brewing process for the best cup of java possible. Interested? Then join us as we explore what to look for in a good press, and give in-depth reviews of some of the best in the market. Tired of breaking glass carafes on your coffee press? 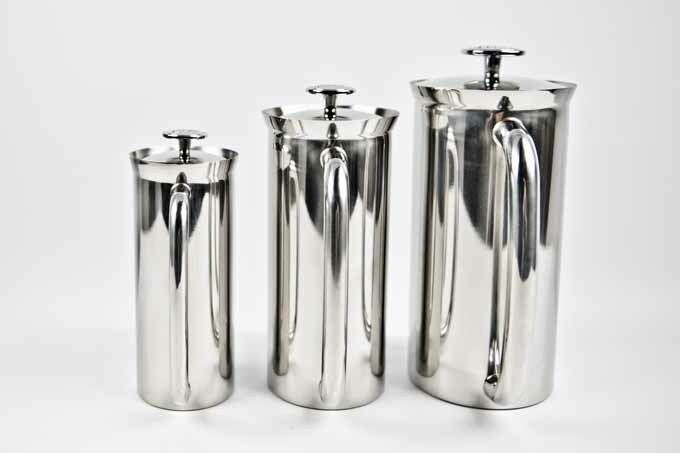 Are you looking for a French press that’s both insulated and made out of unbreakable stainless steel? Look no further! This is the best model (in our opinion) available. Want to make a full bodied cup with all of the natural oils left intact? If so, a coffee press aka French press is the ticket to a great tasting cup. However, they can be tricky for the newcomer to master. 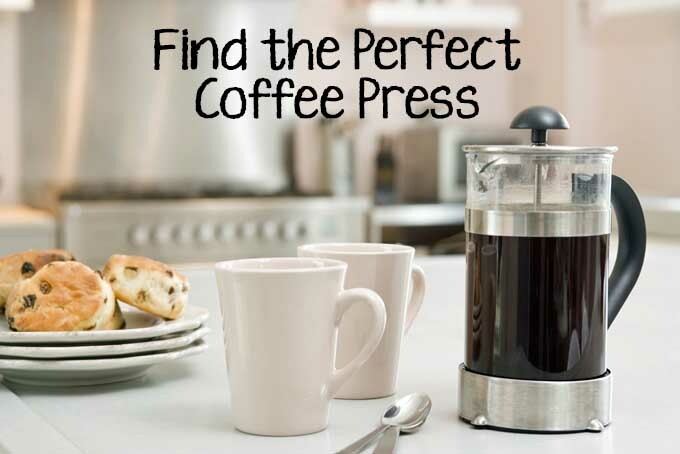 Give our guide a read and you’ll be pressing your coffee with ease in no time.